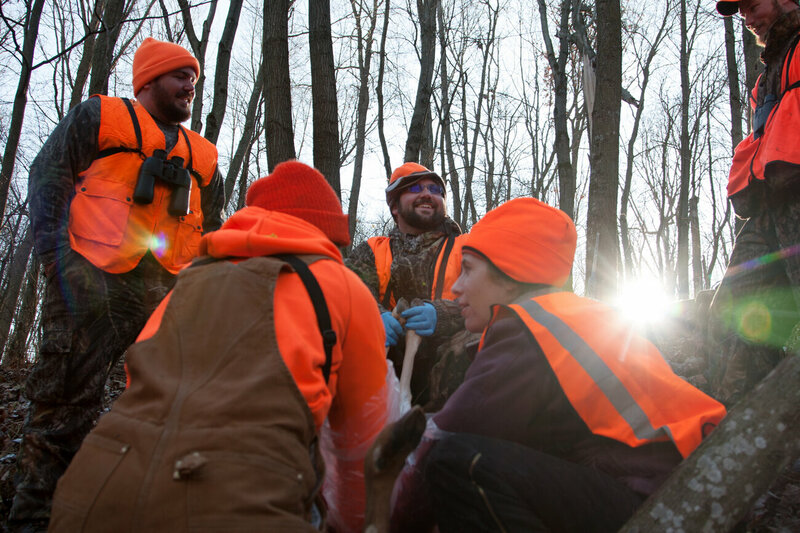 In rural Wisconsin, the passion for hunting still appears to burn as bright as the blaze orange jackets you’ll see stalking through fields or clambering up into trees during deer season. But stop into a meat processing center or a sporting goods store, ask about it at a bar or a hunting shack and you’ll hear from people like Wrasse: Fewer people are hunting. “It’s just kind of fading away,” he says.